How cleaning also frees you from mental clutter! With spring just beginning in the northern hemisphere, many of us have an instinctual urge to start cleaning up our surroundings. 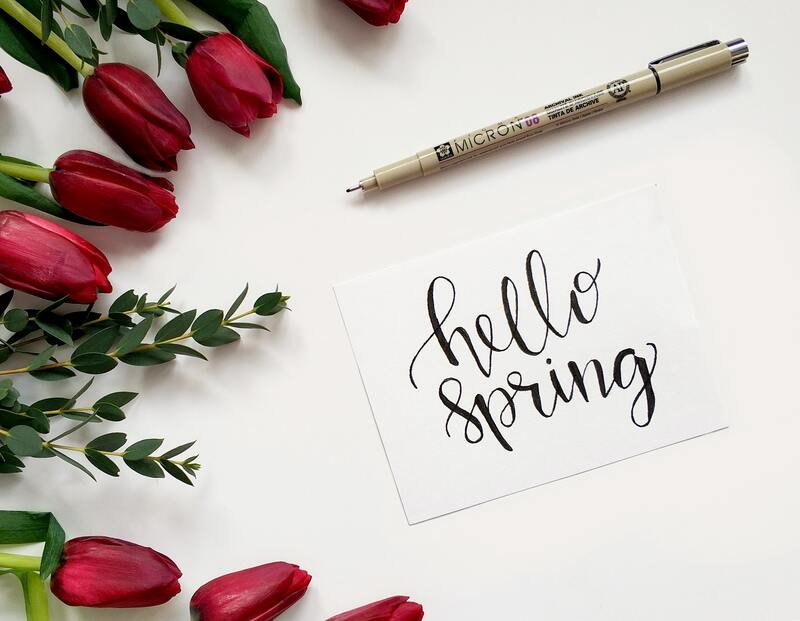 It’s as if the warmer temperatures and longer days are urging us to a wake from our winter blahs to a fresh new beginning. We feel a spark return that we haven’t felt in months and are now ready to rise out of what feels like our winter slumber. While many of us can feel the benefits of cleaning up our surroundings such as increased energy, pride and a sense of accomplishment, most of us don’t realize the added benefits of cleaning, and especially decluttering has on our mind. That’s right, not only is spring cleaning good for our space it also has many benefits for our mindset and emotional well being too! Let’s start off by looking at how clutter can affect us. When we are constantly surrounded by clutter and even unfinished tasks or projects most of us see it and think it’s ok I’ll get to that later or we just add it to our growing to-do list, and carry on with our day. Or do we really? What our subconscious does with this information is a totally different story. Our subconscious sees all the tasks that we need to finish or clean and continues to add them to our list. You see now that we’re aware of the cleaning or tasks that we need to finish our subconscious is actually going to work to look for more of those unfinished projects in all areas of our life. So even if we’re not fully aware of it our mind is being filled or noticing all the clutter and unfinished projects surrounding us, which is taking up valuable space in our mind that we could be using to focusing on to what’s really important to us. Here’s an example for you, I have worked with many clients who were surrounded by clutter, claiming that it didn’t affect them, and they were used to living like this. Those same clients found it very difficult to make decisions; stay focused organized, concentrate and sleep. Their life was in constant chaos. The truth is that what were exposed to and see everyday affects us on a subconscious level even if we don’t realize it. A cluttered outer world creates a cluttered inner world and vice versa. So, if we walk through a cluttered space on our way to bed, that is the last thing we see as we close our eyes, it is also what our subconscious keeps thinking about as we sleep. The last things that we see or the thoughts that we have as we fall asleep are what our subconscious spends thinking about all night long. Have you ever watched an intense movie before going to sleep and then noticed that it’s what you ended up dreaming about? No wonder many of us have trouble sleeping. As we work on our spring cleaning, tiding up our surroundings and releasing the clutter, garbage, and belongings that no longer serve us we are also freeing up that space in our mind as well. Think about this, how many of us have a belonging that we keep just out of a feeling of obligation even though we don’t really like it? Yet every time we look at it we feel a negative reaction? That’s just adding to our mental clutter. I have been guilty of this for sure. It sure feels better to remove it from our space. Clearing the clutter from my space has become one of my go to practices when I’m starting to feel a little anxious, sluggish or I’m having a hard time focusing or concentrating on my work. I have learnt to take a minute and look at my surroundings. Have I let the clutter in my home or work area build up? Most often thats the case and if I spend a bit of time to clean it up I find myself back on track in no time! Watch for my next article where I’ll dive into how to take a step by step approach to cleaning up and clearing out what no longer serves you and how this process will open up the opportunity to you to receive more of what you want into your life!